SHANTOU YUHE ENVIRONMENTAL TECHNOLOGY CO.,LTD. FuJian Province XiaMen City BiGuiEnvironmental Protection Technology Co., Ltdis a production enterprise and devote toBiodegradable environmental advanced materials ,new product technology research .product development and production..Our factory located in No 880 Tonglong 2 Road XiangAn Industry Area Torch High-Zone XiaMen FuJian Province China. Covering an area of 50000 square meters. 30000 square meters of production workshop, research activities building , staff apartment building office building and other productions and living facilities. 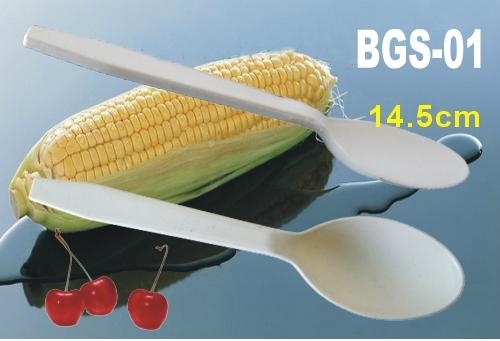 our factory mainly producing corn starch of renewable resource as main raw manterials and through scientific approach producing an advanced materials to take the place of petroleum chemical resin .our factory research and development advanced materials and advanced products widespread use biodegradable disposable environmental protection food container, industrial package , environmental protection garbage bag, shopping bag, fruit& vegetable bag and closely related field of with the daily life. Our products are environment-friendly, non-toxic ,passing the test of the Chinese quarantine departments ,FDA and the United States Toxicological organizations NSF and was permission to the United States Market . Bio-based content tested by the United States "BETA Lab " are up 95 % .accord with international biological degradation products market access requirements. 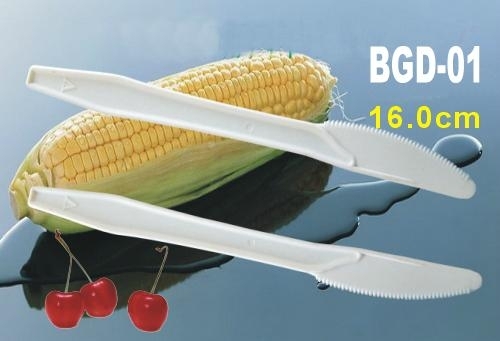 The biodegradation rate of our product passes the international compost standards of ISO14855.products can stand the temperature range form -18℃to 120℃. Microwave oven strong file can be use within 5 minute. 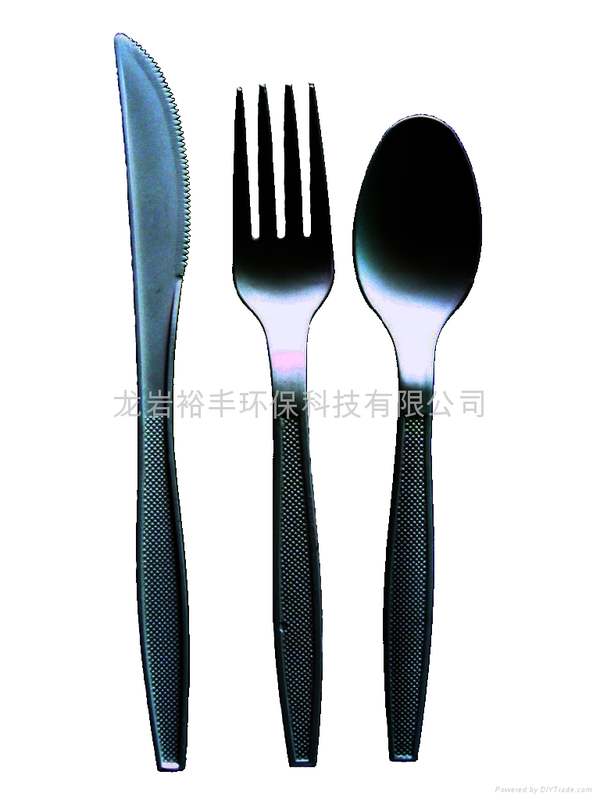 95 % of our products are exported to USA, Germany, Holland, Italy, Japan, Vietnam, Taiwan and so on, which is high and new-tech products to take the place of PP, PE, PVC, PS non-biodegradable plastic products. It is most important way to eliminate “White pollution” and to create “green ecological environment”.